Is your face and neck giving away your age? A little line here, a sag or bag there. 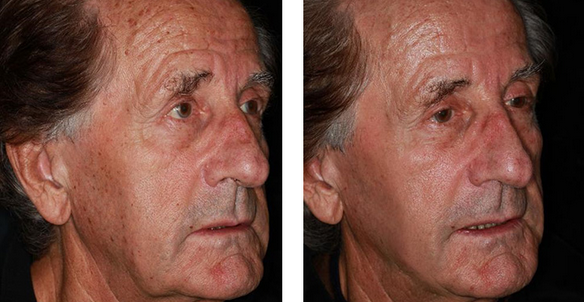 We offer many treatments and procedures to turn back the clock. One of the more distressing aspects of aging is watching our skin change becoming thinner, drier, crepey and saggy, with lines and wrinkles appearing. 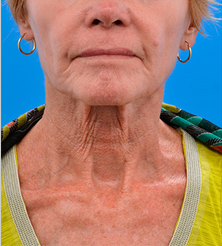 Changes in skin, fat, muscle, bone and reduced collagen leads to volume loss and hollowing. Fortunately, there are many options to preserve the health of your midlife skin and even heal some of the damage that has been done.